Previous Product Inline Fuel Tap Next Product ¾ Brass High Flow Float Valve. Handling glove comprised of quality. Polyurethane coated, on a high performance thread liner. 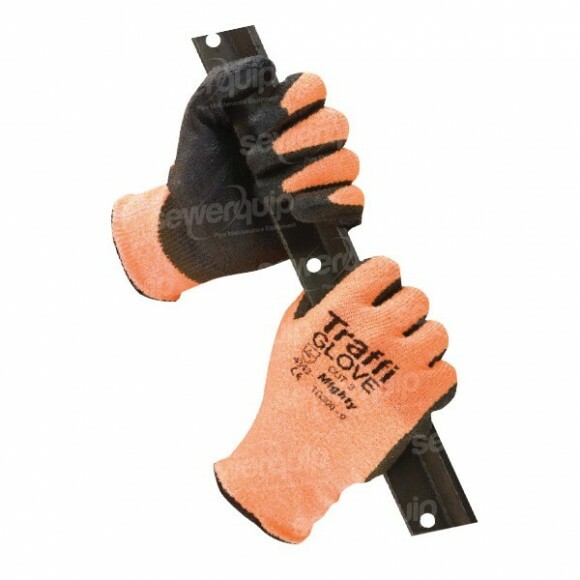 Offers excellent dexterity and comfort. Cool to wear and comfortable.